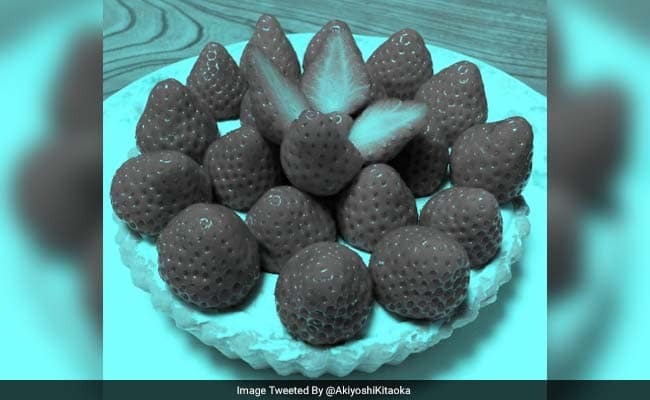 "There is not a single red pixel in this picture, but yet the strawberries appear red"
Read the intro page. Scroll down to: More Info: X-Rite and click on the red X-Rite to take the test. Crayola options from 1903 to 2010. Do men and women see color the same way, or are women more sensitive to variation and intensity? 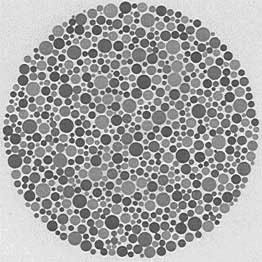 The only difference is that color blindness affects about 20 times as many males as females.